Thinking about joining the 3.5 million vegans in the UK but worried about missing out on your favourite things? Veganism is a world away from the boring and restricted lifestyle that you might imagine! We’ve rounded up the top vegan wines to show you that being vegan doesn’t mean you have to give up your favourite summer tipple. 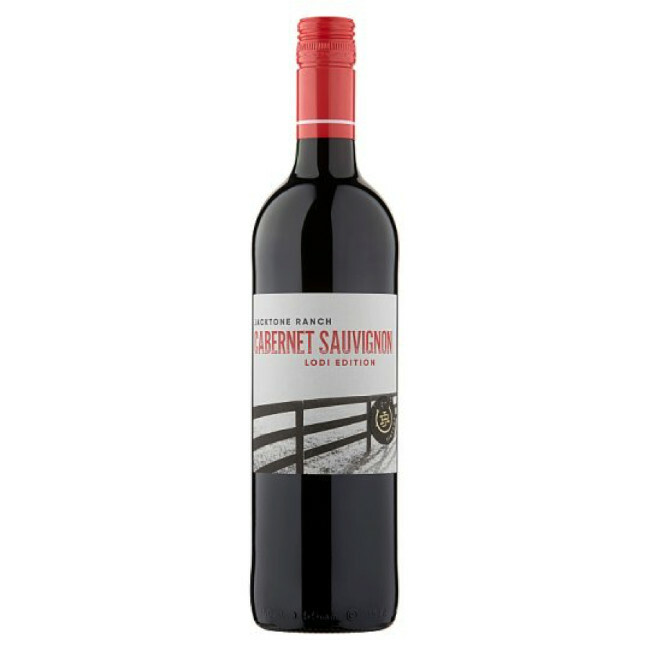 This rich and full-bodied red has intriguing notes of bell pepper and green olive, as well as black cherry and blackcurrant. Originating from the San Joaquin Valley in California, this wine makes for a perfect accompaniment for a broad range of vegan meals. 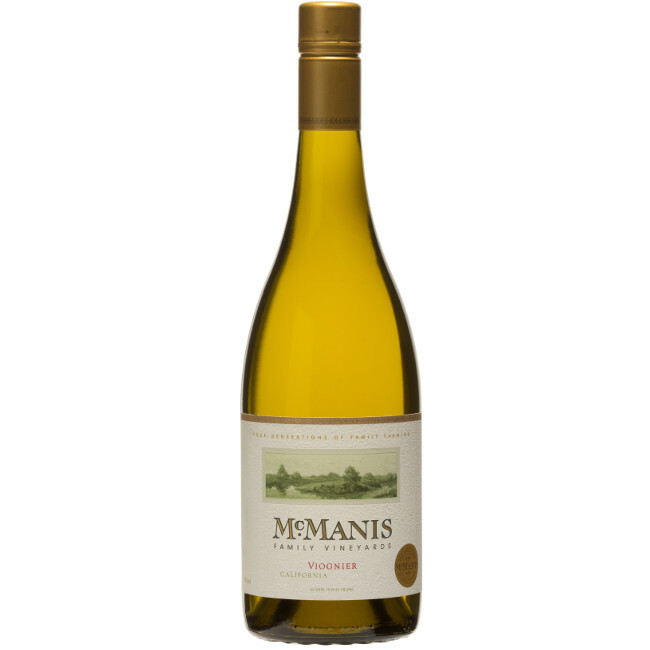 If you enjoy spicy food then McManis Viognier is the perfect wine to compliment the intense flavours. Delightful fruity notes such as peach and pear make this a perfect summer tipple. The powerful fruity flavour of this luxurious rioja makes it the perfect red wine to indulge in over summer. The beautiful notes of coconut, toffee and herbs mean that this rioja is the perfect accompaniment to your vegan Sunday roast. 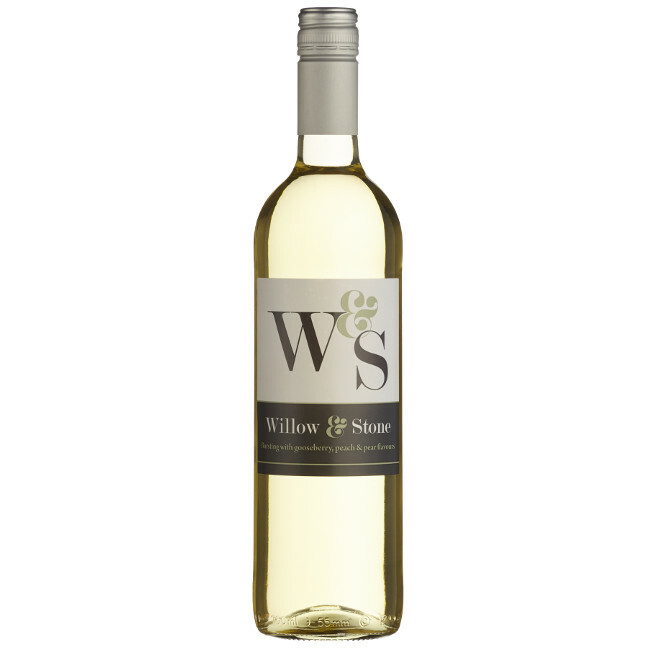 The quintessentially British-named Willow and Stone has an extraordinary collection of wine, perfect to take you through the summer. The range comprises of still rosé, white, red and a rosé and white fizz. The fizz varieties come with a re-sealable ‘zork’ meaning the fizz will stay fresher and fizzier for longer! This wine comes from the Maipo Valley region in Chile, nicknamed ‘The Bordeaux of South America”. 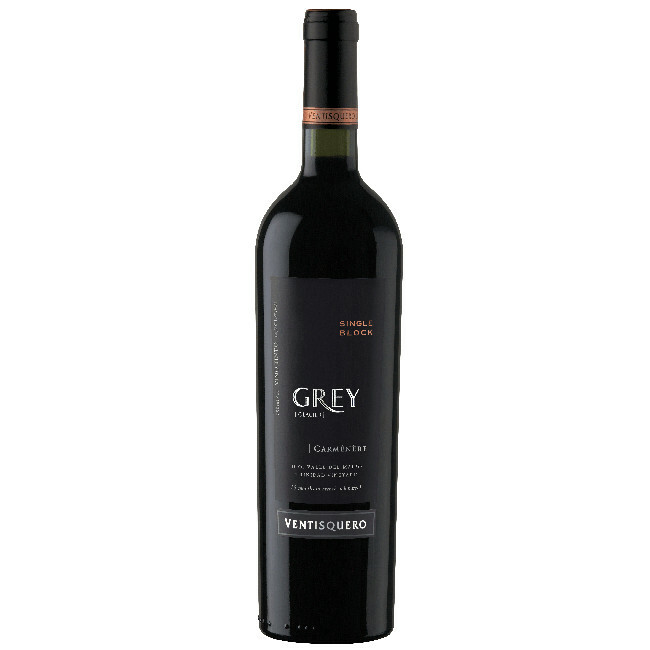 Ventisquero Grey Carmenere has a luxurious velvety texture with notes of blackberries and spices. This fun and fruity wine comes in an innovative pouch, keeping the wine fresh for four weeks as well as easy to carry. 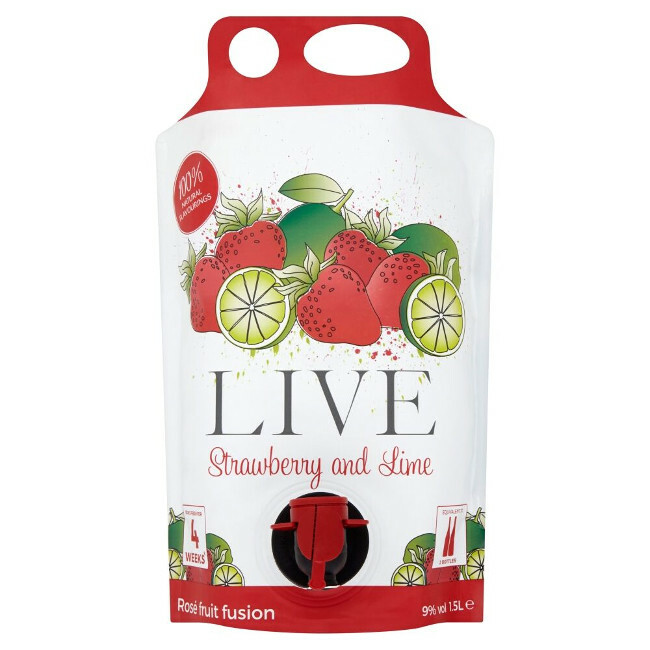 The Live Strawberry and Lime Fusion pouch is great for the summer, and is the ideal wine for barbeques, picnics and parties!